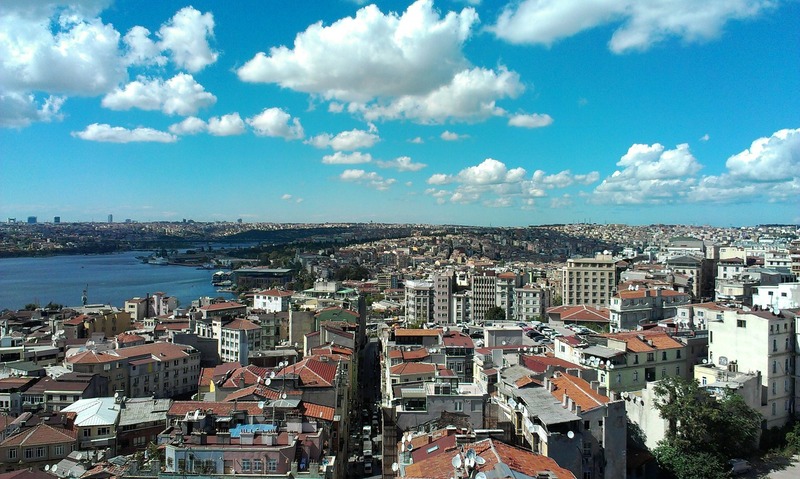 With the vast amount of coastline Turkey continues to attract British buyers every year. But try and avoid jumping in and buying a property in Turkey until you have read this guide which holds some useful tips. It is not surprising why Turkey continues to be in one of the top ten places to buy in 2015; littered with unspoilt beaches there is plenty of potential for an investor. Regardless of the fierce competition due to low property prices in mainland Spain, Turkey continues to offer a range of properties covering all spectrums of the budget.